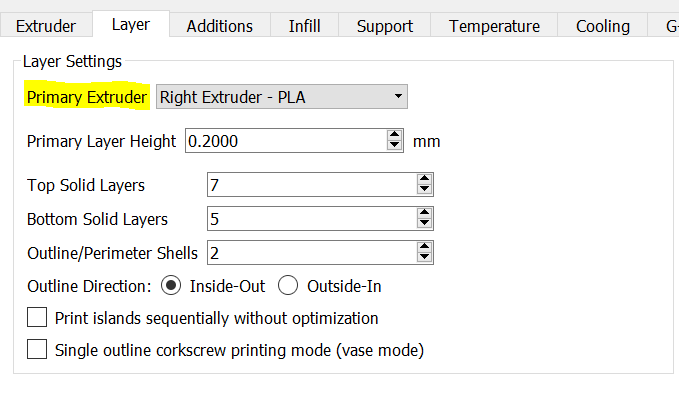 In this example, I will show how to setup Simplify3D slicing software to produce g-code that can be digested by the Mosaic Manufacturing software to produce dissolvable support prints. A word of warning: this is a very tricky printing technique. 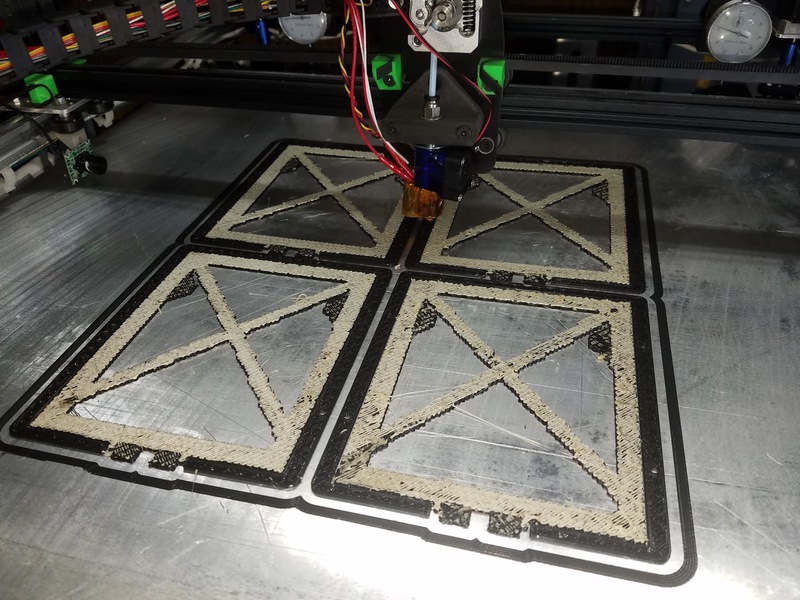 You will likely fail ten prints before you get it working correctly, but once you get it dialed in, save your factory file exactly as you had it and use that file for future prints. 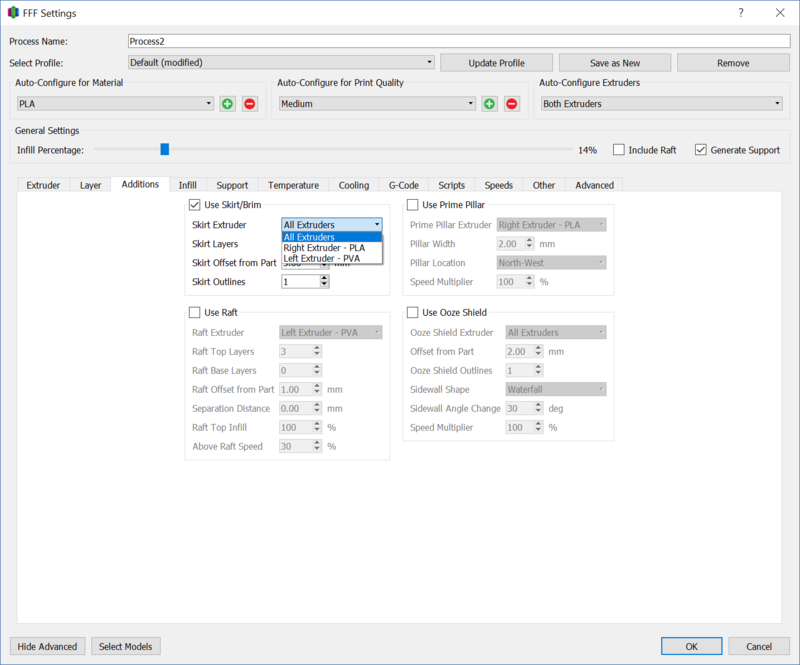 Don’t try to get all these settings to work with the “Auto-Configure” that’s built into S3D. The rewards are fantastic for those who are brave enough. In my experience, you don’t need to dissolve the support at all. It will easily peel away from the PLA since PVA and PLA don’t like to stick together much. Support removal time can be 10 seconds for simple models. If this post helps you then PLEASE support my feature request on the Simplify3D forum. It directly relates to the improvement of these features and so should be helpful for you also! 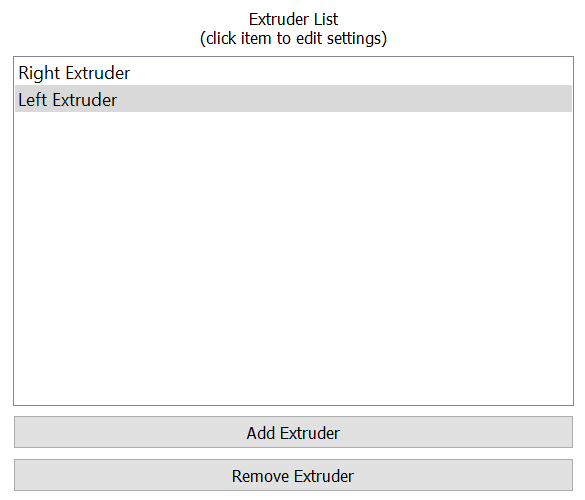 You will need to create a Process file with at least two extruders. One for each mater that you will be working with. I find it’s convenient to rename the extruder to include the material name to help keep things organized. Remember the Mosaic software will convert these extruders back into a single extruder for your printer. On the layer tab, this is where you start setting up the materials. Next is the additions tab. I recommend that you use only a single material for additions at first. If you select All Extruders for the skirt, then you will have extra material changes for no benefit. Prime Pillar will be generated by Mosaic so leave that turned off. 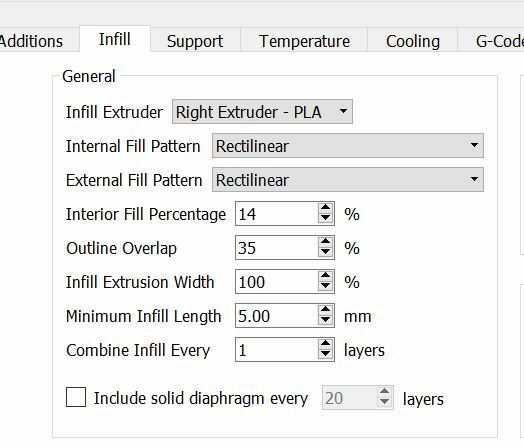 On the Infill tab, you are selecting what material will make up the inside of your part so that should be the same as the Layers tab. Finally the support tab, which is the critical tab. The support extruder should be your inexpensive material, and the PVA goes on the dense support extruder. That’s all you need to do to get it working but here are my tips below. 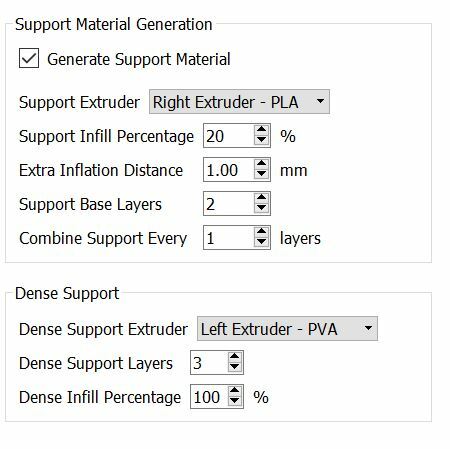 I don’t want any separation between my part and my support material, so I change all those parameters to 0 on the support tab. PVA doesn’t like to stick to PLA which is the entire point of this process. However, that makes it a little complicated to print the two together. This is especially true for the first layers when you are printing the PVA onto the thin PLA support structures. I highly recommend increasing the Extrusion width by a significant factor. 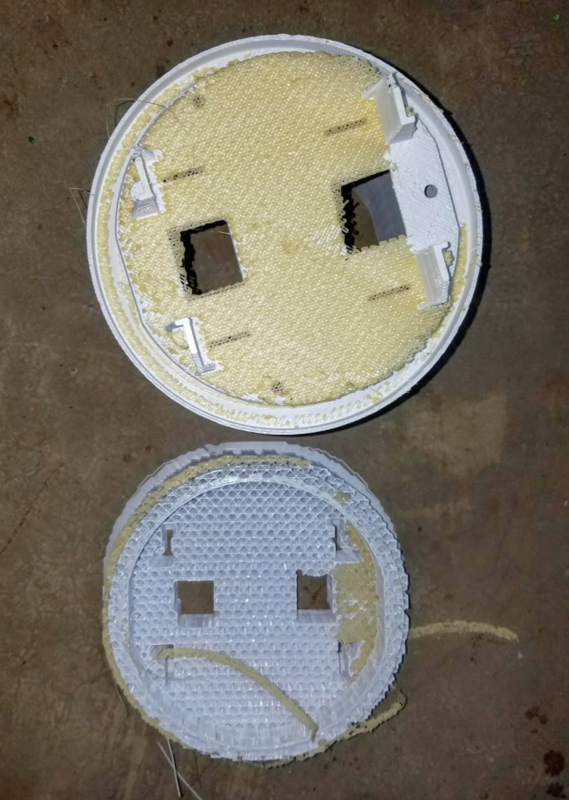 I double my extrusions, but your printer will likely be different. For the PVA extruder change the Extrusion Width to Manual and set a high value. This ensures that the PVA smashes down into the layer before it which increases the chances of adhesion. Another thing which will help with adhesion is to print the PVA super slowly. 50% of your other support prints. There’s no way to do this easily in the software so you might have to come up with workarounds. I use OctoPi’s interface to manually adjust the speed during the print and then turn it back up. PLEASE! Support the feature request post which directly relates to this improvement. 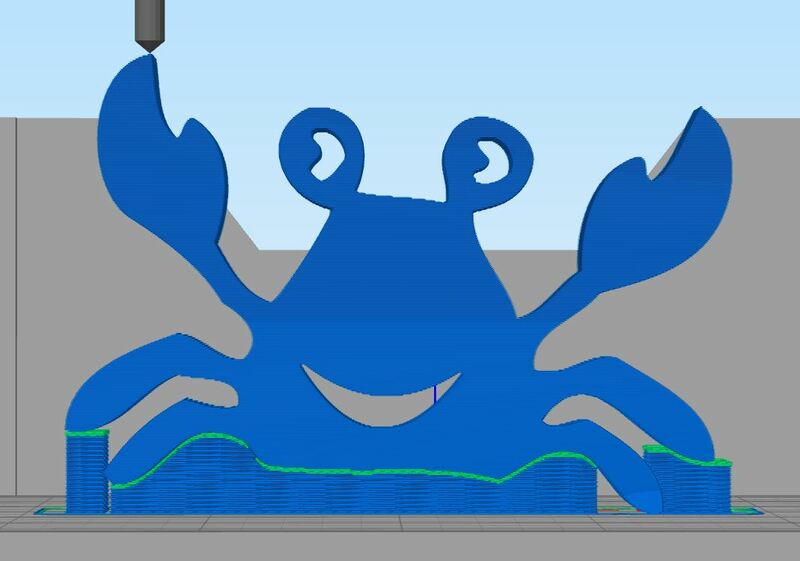 Happy crab hopes you enjoy your dense support structures!